Cultural highlights include the Sirens International Theatre Festival and Vilnius Jazz International Music Festival in October, and Christopher's Summer Festival, which takes place in July and August. The Summer Festival attracts performers from all over Lithuania and beyond. Vilnius Historic Centre is a UNESCO world heritage site. There are a huge number of museums and churches to visit, including the famous Gates of Dawn; the last surviving gate of the five that were part of the original city defences. Vilnius also has a great pub, club and live music scene, as well as a number of spas, and some great shopping opportunities. 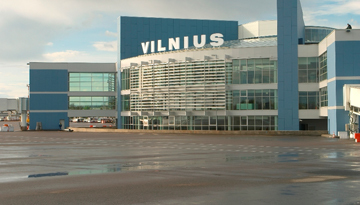 Ryanair offers a low cost flights to Vilnius from Luton - price starts from £38 return. 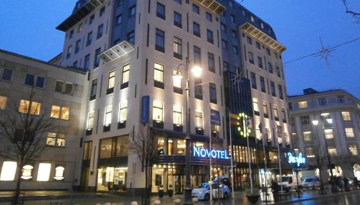 Its a fabulous 4-star accommodation, close to National Drama Theatre with cheap rates. 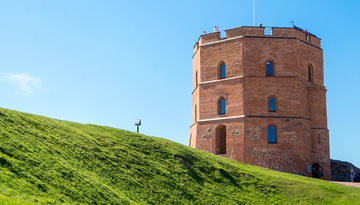 Fly from London - Vilnius & Stay for 4 nights with 4 star accommodation. Room Only.